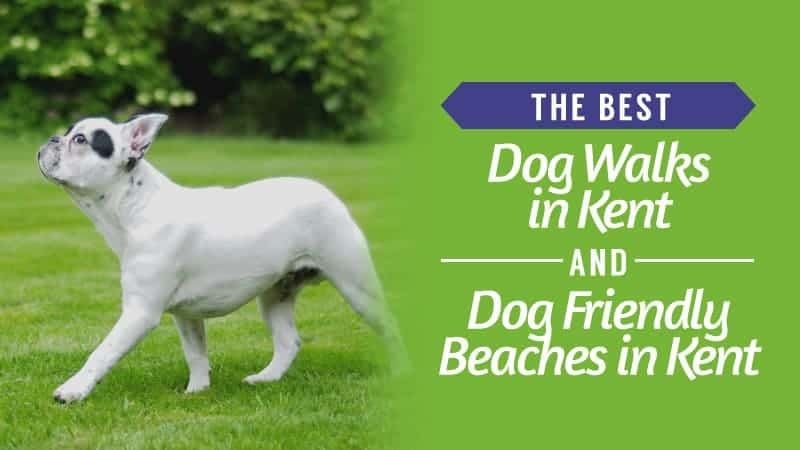 Keeping your best friend comfortable and happy is one of the biggest concerns for any dog owner, particularly if your dog sports a long or thick coat. Hot weather can cause them to overheat, and fur can become matted easily when left for a period of time. The best thing to do is to get them clipped, and it’s something you can do yourself at home. So, what are the best dog clippers for your pooch? 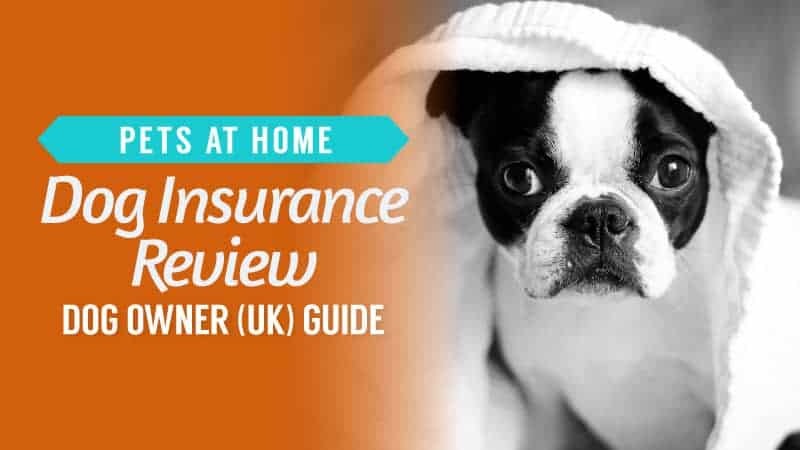 Read our dog clipper reviews to find out more! Buying a piece of machinery like this may feel a bit daunting for any pet owner. If you want to find the best clippers, then there are a few things you might want to consider. The first thing to look at is how the clippers are charged. Some clippers are battery powered, meaning that they have a battery pack that is charged whilst you are not clipping. 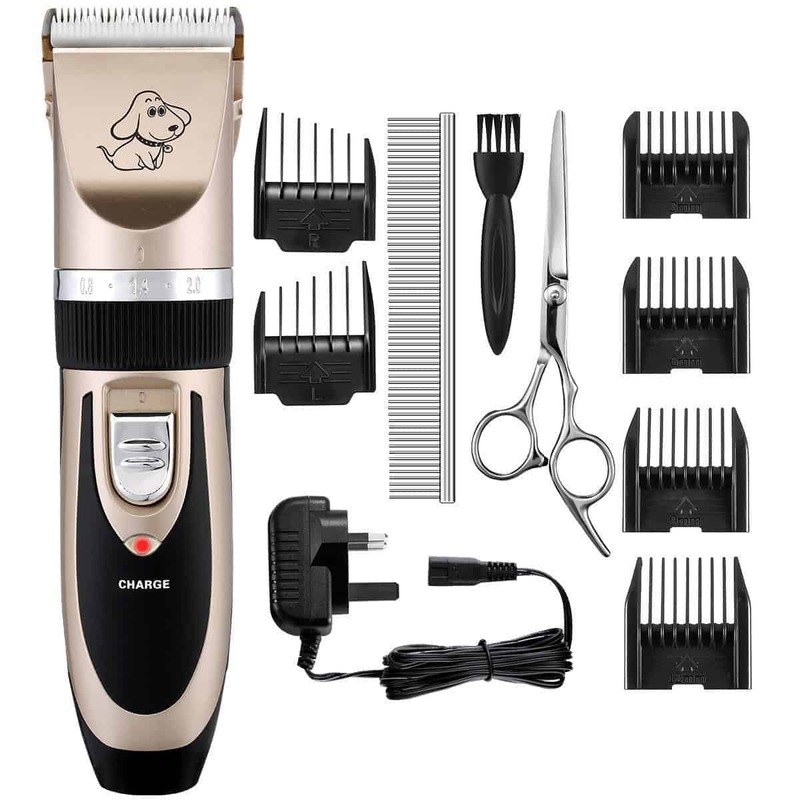 This type of clipper is fantastic for any animal who may not sit still for clipping or if you do not have an area with a power point that you want to clip your dog in a certain place in your house, or even if you want to clip the dog outside. However, some battery-powered clippers do lose charge after a certain amount of usage, meaning that the battery pack will have to be replaced. This makes the plug-in clippers a little bit more appealing. Clippers that need to be plugged into a wall point mean that you won't lose charge half way through giving your dog a haircut, leaving no embarrassing haircuts for the evening walk. The next thing to think about is how you can grade your dog's hair, and for this you need graders. Like human clippers, some clippers will allow you to adjust the length that you want to cut to. This is really important and adds to the ease of clipping. 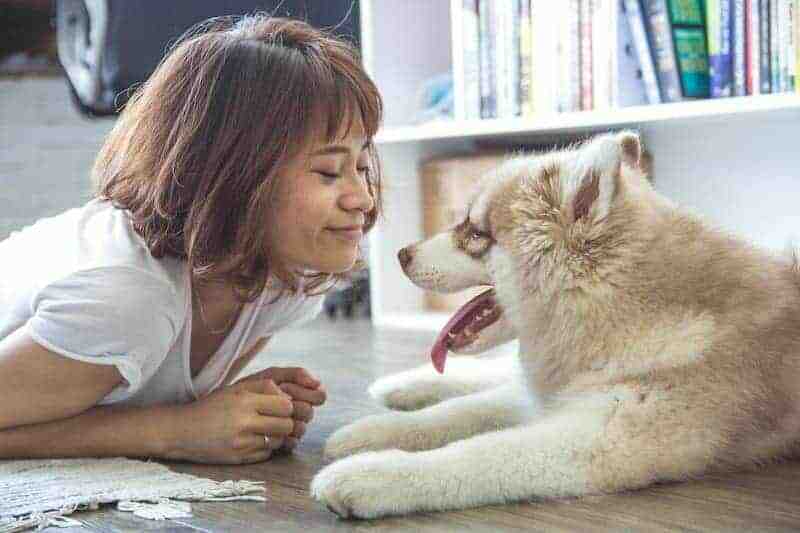 If you want to simply cut your dog's hair to one length, you can, but you can also vary the lengths that you cut the hair too. This is fantastic if your dog has varying hair lengths throughout his body and you want to keep the look natural, it is also good if you consider yourself as a bit of an artist and want to try out some more unique styles with your pet. The final thing to think about is the clipper blade. Like any type of clippers, the blades will eventually need sharpening or replacing, particularly on coarse pet hair. Looking for a brand where the blades can be sent away for sharpening is something that could save you a lot of money in the long run. If clipper blades can't be sharpened, then you will need to think about whether you really want to buy the clippers, as you may have to either replace the blades in the future or worse, the whole clipper. 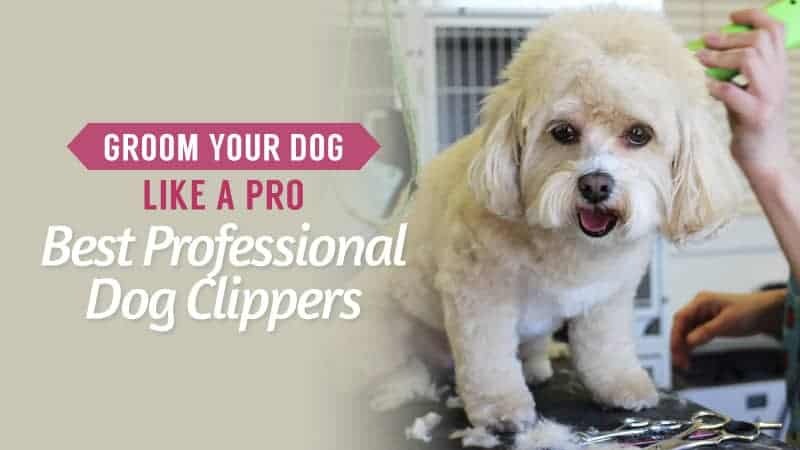 Whether your dog is new to being clipped or not the first thing to look for is, ideally, a set of clippers that makes the least amount of noise. Noise can make any dog frustrated or nervous, particularly when the noise happens for a long period of time. Quieter clippers will make the process easier for both you and your pet. With noise comes the vibrations that noise can make, and the less amount of movement that comes with clipping process will make the time easier for all concerned. Whilst it may seem easy to just buy a pair of clippers you need to think about your dog's coat. Some clippers may not be suitable for your pet's hair, and it's important that you check the type of hair that the clippers are suitable for. 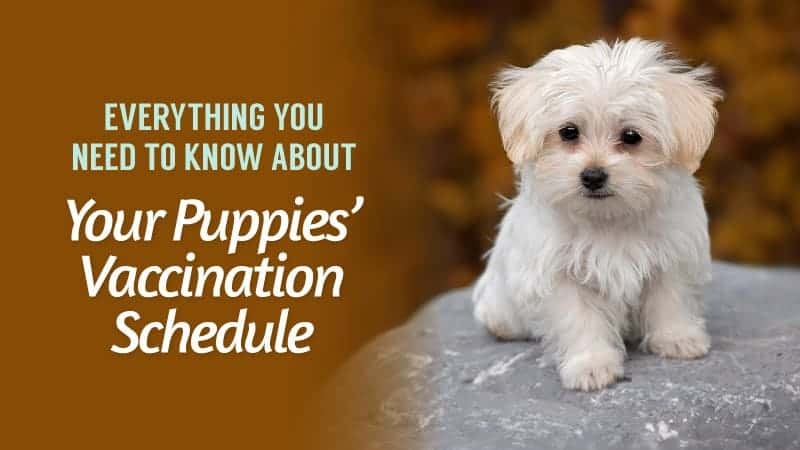 Dogs, like most animals, have incredibly coarse hair, and human clippers are not suitable for them and could cause ingrown hairs and make the clipping process stressful. Make sure the clippers you buy are definitely for animal use and not human. Do your research on the best brands out there. Look for a brand of clippers that not only suits yours, and your dog's needs but has also been fully and fairly tested to make sure they are safe for the animal involved. Look for clipper brands that have been used by professional groomers, or clippers recommended by welfare websites. Now all that’s left is for you to choose the perfect dog clippers for you and your dog. Take a look at our dog clipper reviews below. Sometimes professional is the best way to go if you want clippers that are easy to use and will give you an excellent result. 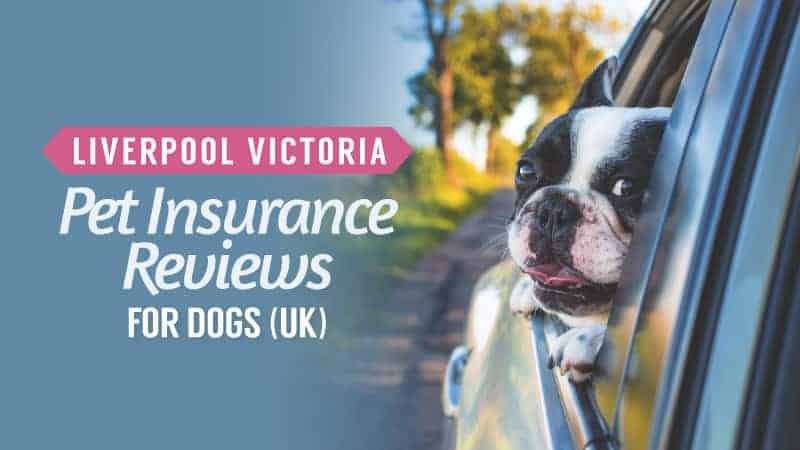 Take a look at the reviews below to see if these are the clippers that will work best for you and your dog. These plug-in professional clippers can clip your dog's hair into any style or length. They come with four adjustable settings, making it easy to style your dog's hair to any shape or length. These clippers also have two-speed settings, making them perfect for thick hair as well as nervous dogs. Plus, there is no battery to charge, so you can use them for as long as you need. This makes it easier if you have a dog with a lot of fur to clip. It is also possible to purchase replacement blades at a reasonable price, making them accessible and long-lasting. You have to plug them in. No low noise setting. Even though you have to plug these clippers in, they still have many plus points for consideration. These clippers have four length settings as well as two-speed settings. Whilst they have no set low volume setting the two-speed settings will mean that the vibrations can be lowered, also lowering the noise. A big plus to these clippers is that the blades can be easily replaced, making them a lifetime purchase. Q: Are replacement blades readily available for these clippers? Another set of cordless clippers, these could be just the ones to keep your dog’s coat under control throughout the year. If you want a set of cordless clippers in your life for ease and a good quality finish, these might just be the ones for you. Read the reviews below to find out more about them. These clippers for dogs have a sleek and modern design in black, but are also really lightweight to make using them a whole lot easier. The battery has a high-capacity, with over eight hours of battery life after a few hours on charge – giving you more than a few grooming sessions before it needs to be plugged in again. It is also comfortable to hold and easy to handle thanks to the slim design. While it is really powerful, helping deal with thick and curly fur, it is also quiet and has low levels of vibration so that your pet is not left feeling distressed or worried. The low friction also reduces tugging on the skin for a more relaxed experience. There are four adjustable blades for a flexible cutting range, as well as two guide combs for precision, giving you the chance for perfection. Some customers found that it did struggle a little with very thick fur that had not been groomed for a while. These affordable clippers can fit into most price brackets quite easily and offer you a lot of bang for your buck. While there are some that found they had a hard time with very thick and ungroomed fur, the best thing to do is use scissors first for matted coats in order to get the best results. 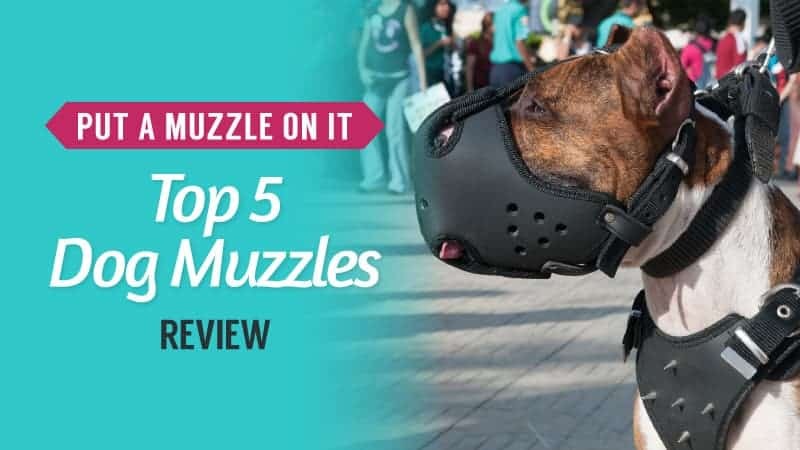 Otherwise, they make for the ideal grooming companion and have a whole host of adjustable features to make the grooming experience a better one for both you and your dog. Cordless is sometimes the best way to go, especially if you need to move around a lot or have a dog that can get quite restless when being clipped. If this sounds like you, we might have the perfect pair of cordless clippers here for you. Take a moment to read the reviews below and see what you think. This grooming kit comes with everything you need to get your pet looking fabulous in no time at all. It has six attachments for the perfect cut, a cleaning brush, scissors, a comb, rechargeable batteries, and a power adaptor to make sure you can get started right away. Once it has charged up for a few hours, it has 70 minutes of running time, which is more than enough for several grooming sessions. Pets with thick fur can be a challenge, especially if they have matted coats that need a lot of TLC. If you have a dog in need of serious clipping, you might want to consider this set from Enjoy Pet to really tackle it head-on. Why not take a peek at the reviews below and see what you think of them? These dog grooming clippers come in a great shade of purple and have everything you need to get started. They come with five different blades, two pairs of scissors, a comb, cleaning brush, batteries, and a charger, so you are ready to get started from the moment they arrive. It also features quiet running with low vibrations to give your dog as stress-free an experience as possible. There are two adjustable speeds, giving you more power in the areas that need it most, and the battery can last four hours after being charged to keep you going longer. The adjustable blades are ideal for tackling all lengths of hair, and the scissors can help to thin it out before you get to work. They also won’t overheat while you work, allowing you to really get the thickest hair with ease. Some customers noted that the scissors are actually quite blunt, which was disappointing. These cheap clippers are the ideal ones to buy if you are on a budget but still want something that is good quality. While some have noted the scissors are quite blunt, it is possible to sharpen them up again, and the rest of the kit works excellently. 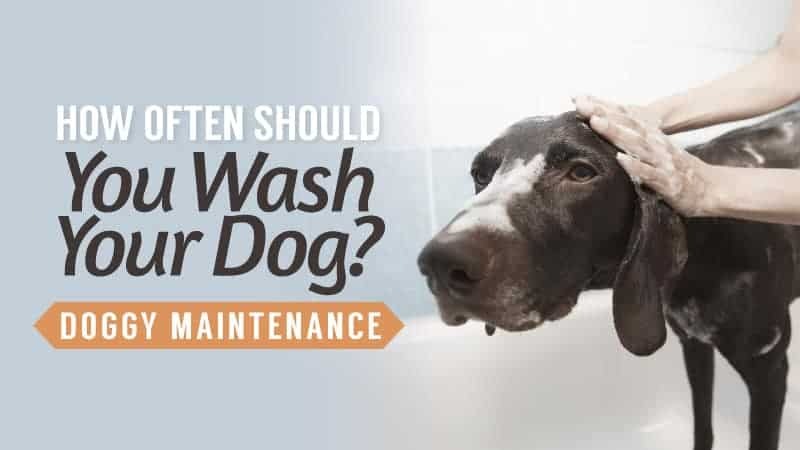 It comes with so much for the price that you will have everything you need to groom your dog well, and you can also relax knowing that they won’t have their skin tugged or irritated while you work. Overall, it makes for one of the best choices when it comes to tools for grooming your dog. Another set of cordless clippers, if the ones above didn’t interest you, then it might be worth taking a look at these instead. They might be just what your dog’s out of control coat needs. These stylish dog clippers would be a brilliant addition to any dog owners grooming supplies. The cordless clippers have a quick charge time, meaning that charging for one hour gives you 150 minutes of clipping time. The clippers come with two length settings and are low noise, making them suitable for any dog. They are also really easy to keep clean, so you won’t find yourself attempting to pick hair and grime off the blades. Some oil leakage from the clippers can occur. Blades cannot be sharpened or replaced. These cordless clippers seem to provide everything you could want for your pets grooming needs. They are quiet, with sharp but pet safe blades making them perfect for thick coats as well as finer dog coats. They charge up incredibly quickly, meaning if you do make a mistake it’s going to be quicker to fix. Whilst you can’t sharpen or replace the blades the design means that they stay sharper for longer, so they won’t cost you too much in the long run. Another model from Master Clip, these clippers come at a reasonable price and are ideal for those with Shih Tzu’s or breeds with similar coats. It comes with three sets of steel blades, each of which are made in Germany from high carbon steel. This means that it is a more robust and reliable model of clipper that is sure to withstand a lot. They offer different lengths, allowing for more versatility and creative freedom when you go to groom your dog, and are also easy to attach to the main body of the clippers. The two-speed motor is powerful, allowing for a good and clean cut, and the clippers themselves are actually very comfortable to hold. They also come with a two-year warranty, giving you assurance when it comes to the quality. These well-priced clippers come in a fantastic shade of purple and are sure to help you keep your dog’s coat under control. It has two speeds so that you can adjust the way you work, and the ergonomic handle is incredibly comfortable to hold, which reduces fatigue and makes your task a much easier and more bearable one. It comes with a number 10 blade for an even cut, although you can fit all A5 blades onto the main body if you purchase them separately. It also runs quietly, ensuring that your dog is not distressed by the noise and that you can concentrate while you work. The power is also superb, meaning that even the most matted coats can be dealt with swiftly, and the cool running means that you can keep clipping for longer without fear of overheating them. A pair of cordless clippers work wonders for those who need a little more movement when they are working on their dog. Take a look and see if these are the right ones for you. This professional set of clippers comes with trimming scissors to make your dog’s hair cut neat and tidy. They are lightweight and cordless, with titanium blades that will stay sharper for longer. 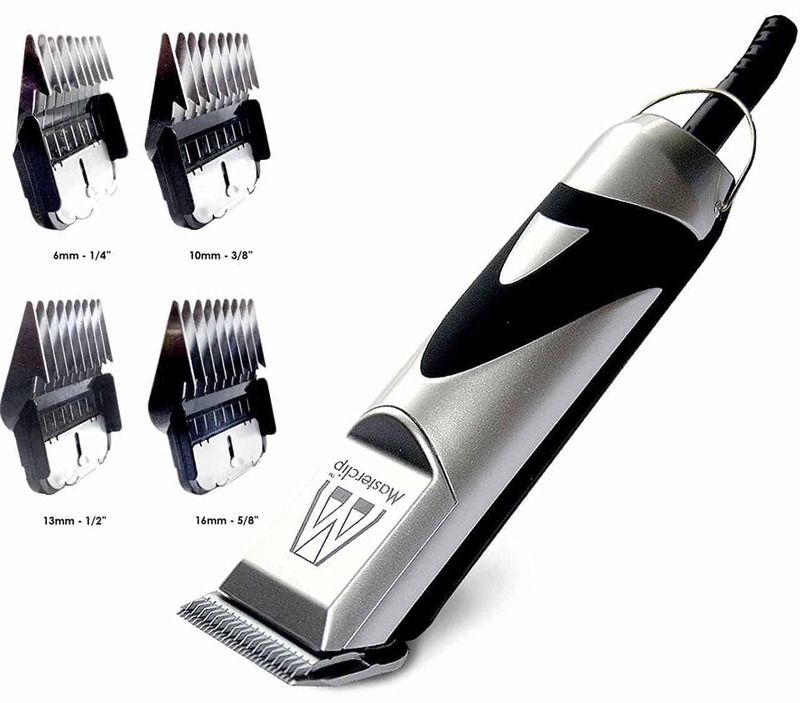 The clippers come with four length attachments making them suitable for any length coat. Plus, they are very quiet when they run – which is great for animals that may be feeling a little nervous at the prospect of being clipped. The clippers claim also to be suitable for all animals, meaning every pet from your Dog to your Horse can be kept neat and tidy. Blades cannot be removed for sharpening. May have problems holding the charge after lots of use. These lightweight and stylish clippers certainly look the part, and the adjustable settings make them perfect for trimming any length of hair. They don’t need to be plugged in which means you can clip your pet anywhere. They are also incredibly quiet, making them suitable for slightly nervous animals, as well as making clipping more comfortable. Q: Would these Ostar clippers be recommended for a dog who is terrified of loud noise groomers? A: Absolutely, this are nice and quiet so would be perfect to be used for a dog that is scared of loud noises. Here are some other Dog Clipping models, in case the ones listed above did not suit your needs. These dog clippers come with four length combs making them suitable for any coat length. They have rust resistant blades, which will make them last all that longer. 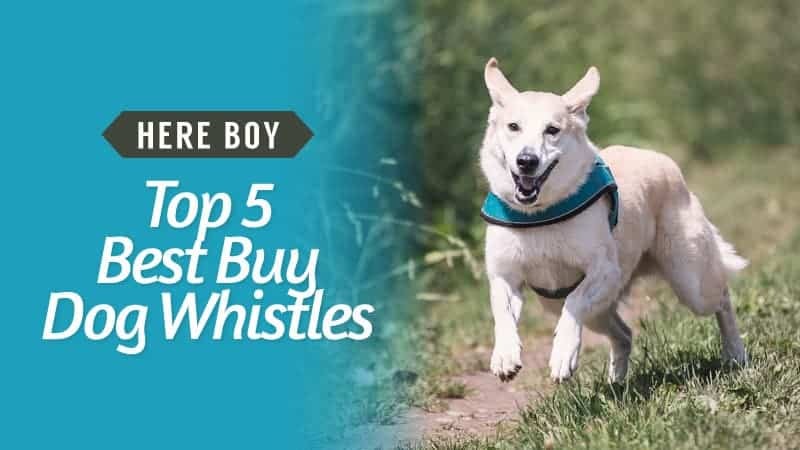 Even though they aren't cordless, they are low in volume and have a simple vibration setting making them good for any type of dog. They also come with an instructional DVD, making them perfect for any first-time clippers out there. Finding the right set of dog clippers for you and your dog is important, and particularly safe and long lasting clippers are what every owner desires. Whilst you have to plug them in the Masterclip Clippers are the best of the best. Not only are they safe and quiet but the blades are replaceable, making them a lifelong purchase. 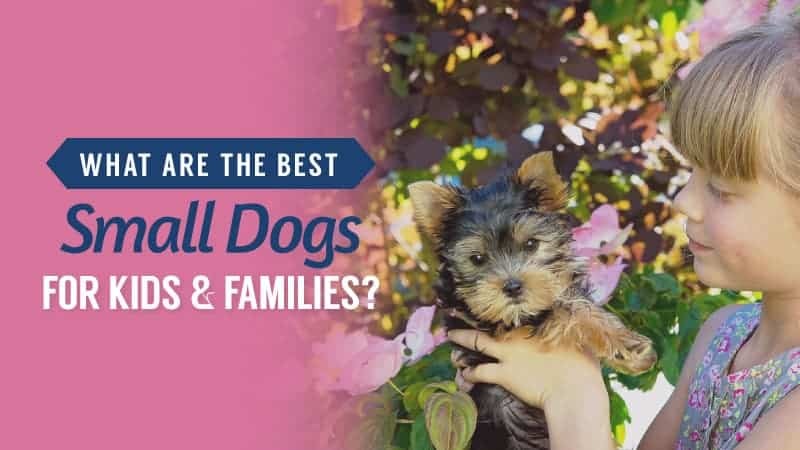 Hopefully, you can find the best dog clippers for you and your canine companion here, and with such a good selection we are confident you will. What did you think of our dog clipper selection? Are there any that you would have added? We love hearing from you, so feel free to leave us a message in the comments below.